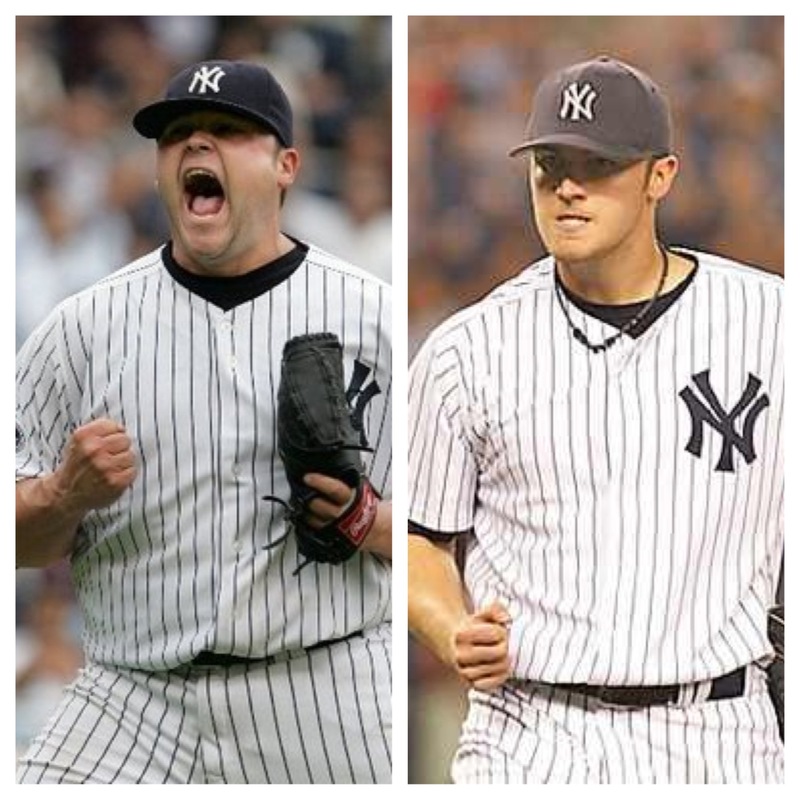 Joba Chamberlain and Phil Hughes were primed to be the future of the Yankees pitching staff when they both arrived on the scene in 2007. They were both highly touted prospects, Joba was to become the heir apparent to Mariano Rivera and Hughes was prompted “The next Roger Clemens.” Since then it has been a bumpy road for these two and now in there final year before free agency, their time with the Yankees could be coming to a close. Hughes came onto the scene as a starter, but may of had his greatest success with the Yankees in 2009 serving as Mariano Rivera’s set-up man in route to winning the teams most recent championship. I realize how much harder it is to come across starting pitching rather than relief pitchers, but I was surprised the thought wasn’t tossed around more about leaving him in the pen. He was very effective and a key member along the way during that run. Since becoming a starter he has had some success, in 2010 he posted a record of 18-8 with a 4.19 era while making an all-star appearance. It has been mixed results for Hughes since then. He spent a good portion of 2011 on the DL and while he won 16 games in 2012, he has yet to emerge as a top-tier starting pitcher. This season he has struggled out of the gate and in his last start most he was unable to get out of the first inning. While I see no problem with having Hughes as part of a deep rotation, where you can slot him into a middle-back end spot, I don’t believe the Yankees will be bringing him back. 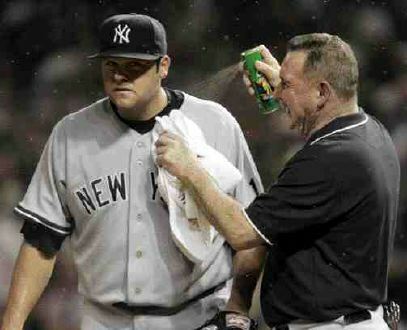 With the high price starting pitching commands on the free agent market, someone will surely over pay for his services. He will mean more to a team other than the Yankees in hopes that he lives up to his potential. I’m not sure there is a player in recent history who has made more headlines for accomplishing so little in his career as Joba Chamberlain. From the way he took the league by storm with his impressive finish to the 2007 season, “The Bug Game” in the 2007 ALDS, “The Joba Rules”, his DUI, his trampoline accident and most recently, his confrontation with Mariano Rivera. Boy he has really left his mark with this franchise. Joba was a phenom when he first hit the scene in 2007. When he was called up and placed in the bullpen to help the Yankees during a postseason run he posted a 0.38 era in 19 appearances. It was all down hill from there. For the next two years the Yankees implemented “The Joba Rules” toying with his pitch and innings count in an effort to convert him into a starting pitcher. This was never successful and was down right comical at times. In 2010, he was finally placed back in the pen full time where he was unable to return to his old form. The last two seasons he has spent most of his time on the disabled list and is doing so again early this year. It has been quite a rocky road for the reliever and his tenure with the Yankees appears to be coming to a close. The Yankees have no real use for him anymore and he provides a distraction more than anything else at this point in his career. I wouldn’t call them complete flops, especially Hughes, who has had success in his career and is still producing, but neither has quite lived up to the hype that once surrounded them.